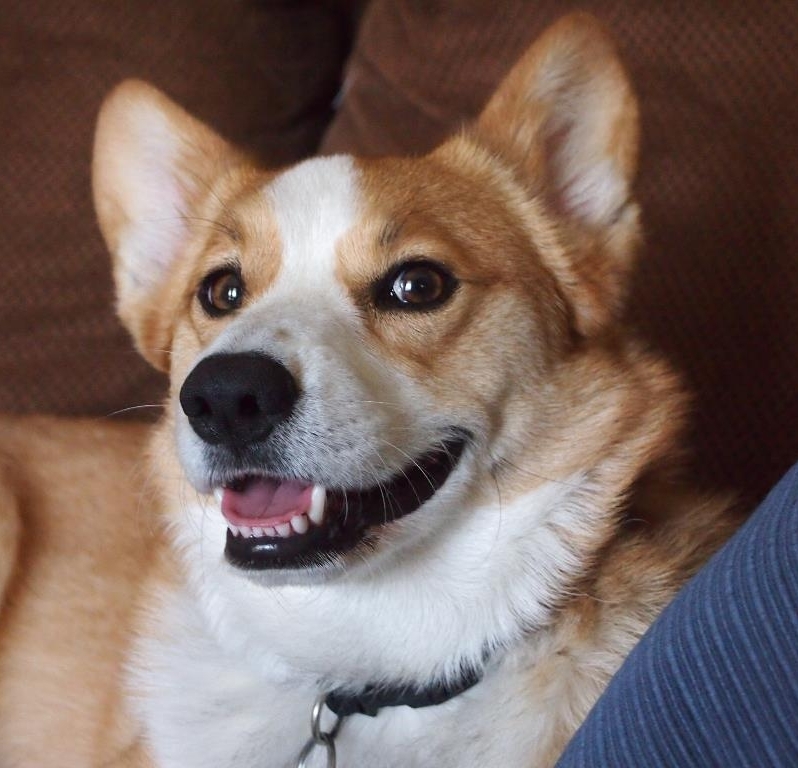 Posted on February 17, 2013 by Michelle M.
This little corgi will jump his way into your heart. Posted on December 17, 2012 by Michelle M.
While working for Motorola, he created the first personal cell phone, citing Captain Kirk’s communicator on Star Trek as an inspiration. His first call on the 28-oz. 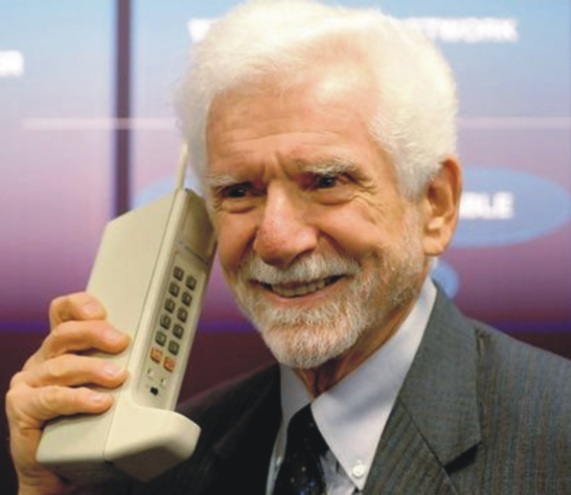 cordless cell phone (dubbed “the brick”) was to his rival at Bell Labs Research. 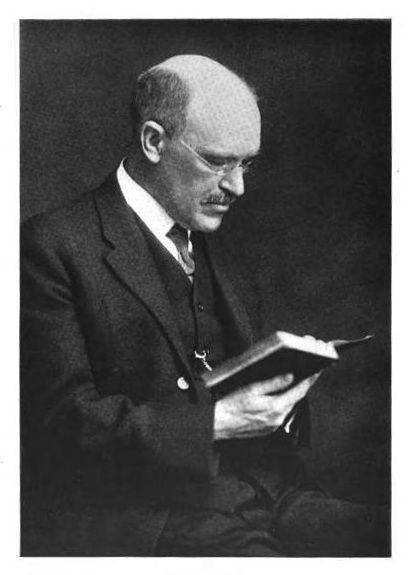 Dewey was an American librarian and educator, inventor of the Dewey Decimal system of library classification. Osbourne is an British heavy metal vocalist and songwriter. He rose to prominence as lead singer of the band Black Sabbath, whose dark and hard sound helped spawn the heavy metal genre. 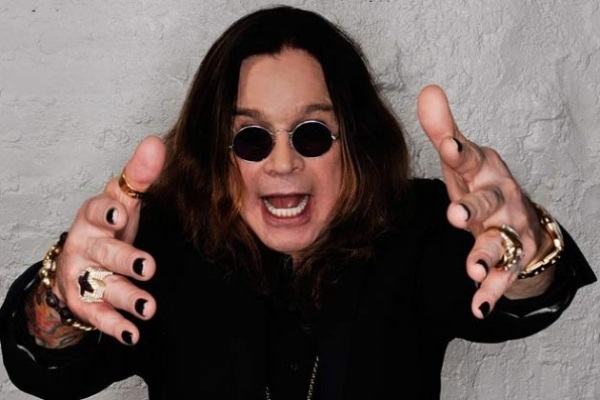 Due to Sabbath’s style, Osbourne became known as the “Prince of Darkness”. Osbourne is also known as the “Godfather of Heavy Metal“. Ozzie has bitten the heads off of a bat and a dove, but I’m sure he would never bite the head off of a budgie. 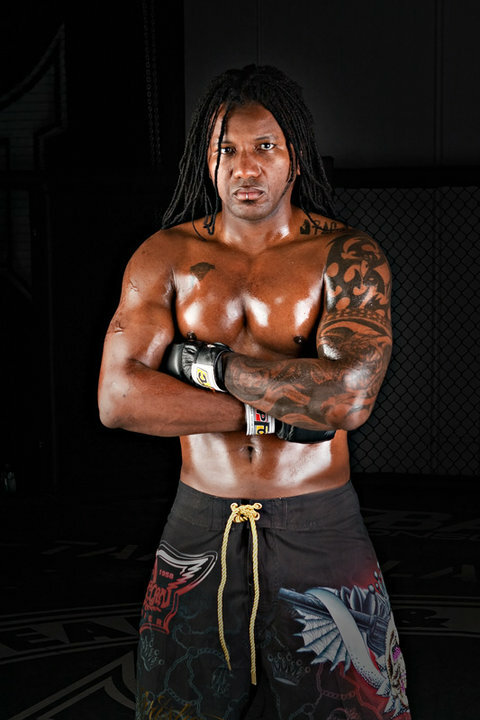 Posted on November 10, 2012 by Michelle M.
Dewey Cooper (nickname: The Black Kobra) is an American kick boxer, boxer and mixed martial artist who competes in the cruiser weight and heavyweight divisions. 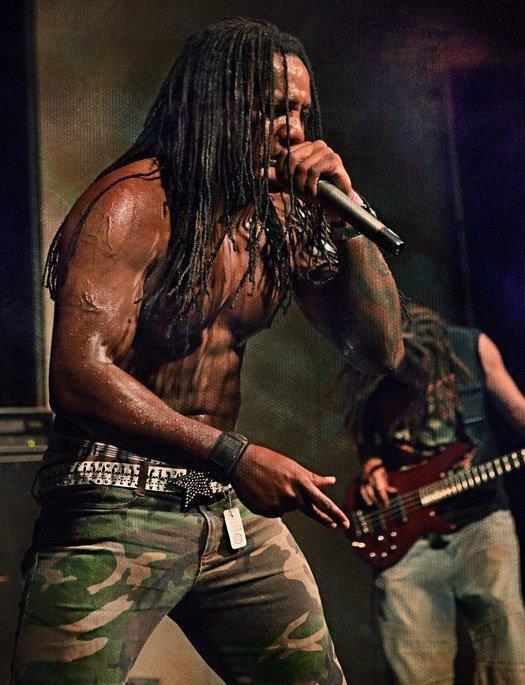 Cooper also enjoys music and writing poetry and is a recording artist when he’s not in the ring. 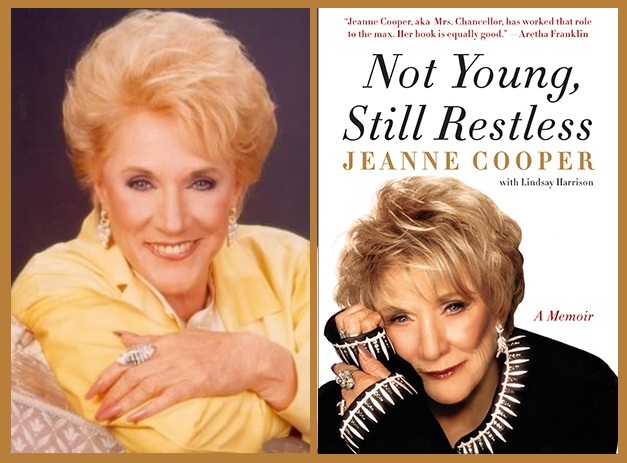 Posted on October 25, 2012 by Michelle M.
Jeanne Cooper (born October 25, 1928) is an American actress. She is best known for her role as Katherine Chancellor on the soap opera The Young and The Restless. She is also the author of Not Young, Still Restless and is the mother of actor Corbin Bernsen. Posted on September 15, 2012 by Michelle M.
Jackie Cooper was an American actor, television director, producer and executive. 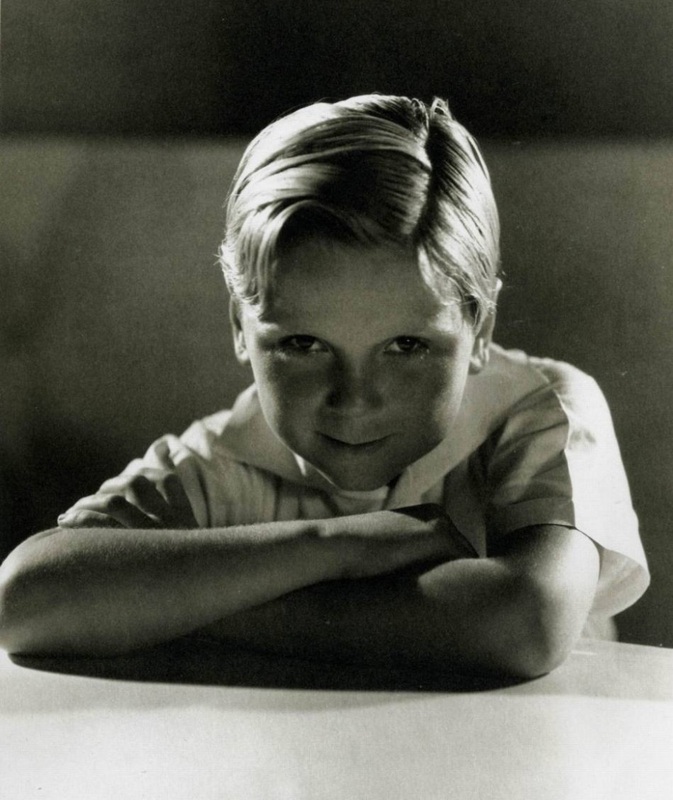 Cooper was the first child actor to receive an Academy Award nomination (for the film Skippy). He played “Jackie” in the Our Gang short films. Other movies he starred in as a child included Treasure Island and The Champ. 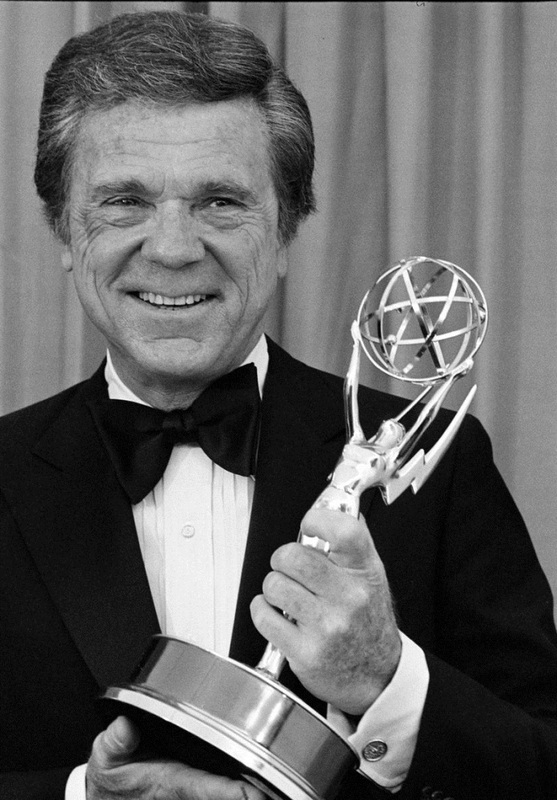 He starred in many projects as an adult – one of the most well known was as editor Perry White in the Superman films. 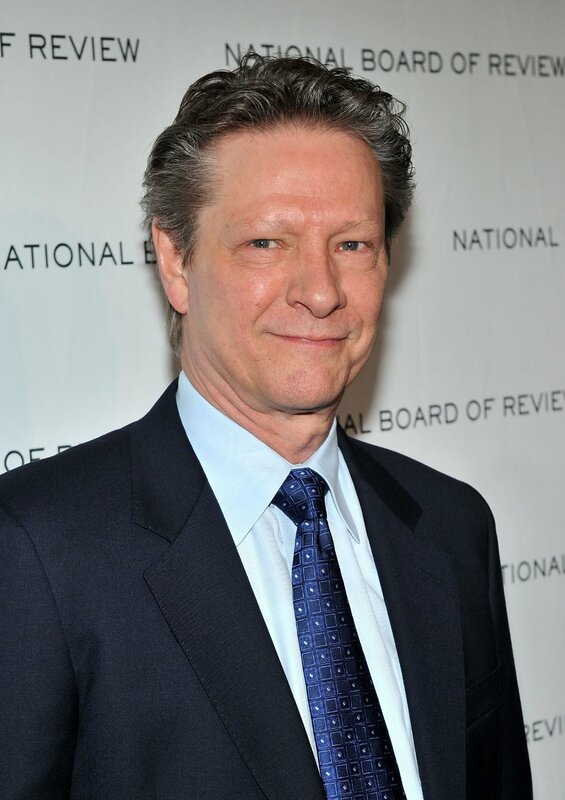 He also worked behind the camera – and won two Emmys for directing. He served in the United States Navy during World War II and remained active in the reserves for the next several decades, reaching the rank of Captain. Cooper participated in several automobile racing events, including the record-breaking class D cars at the Bonneville Salt Flats in Utah. Posted on September 4, 2012 by Michelle M.
Check out what Adam found at a gathering he recently attended. 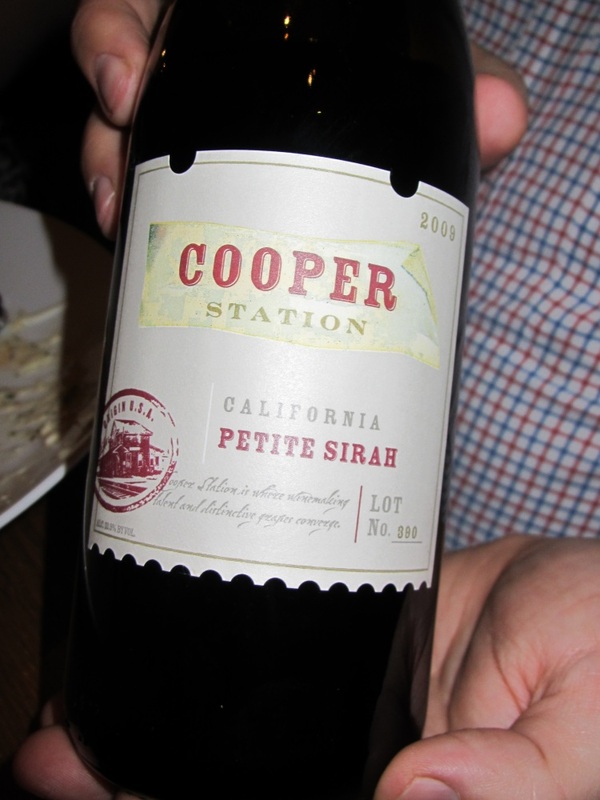 I’m sure this particular bottle of wine was the hit of the party. Posted on August 27, 2012 by Michelle M.
Harry and I just returned from a trip to Seattle. 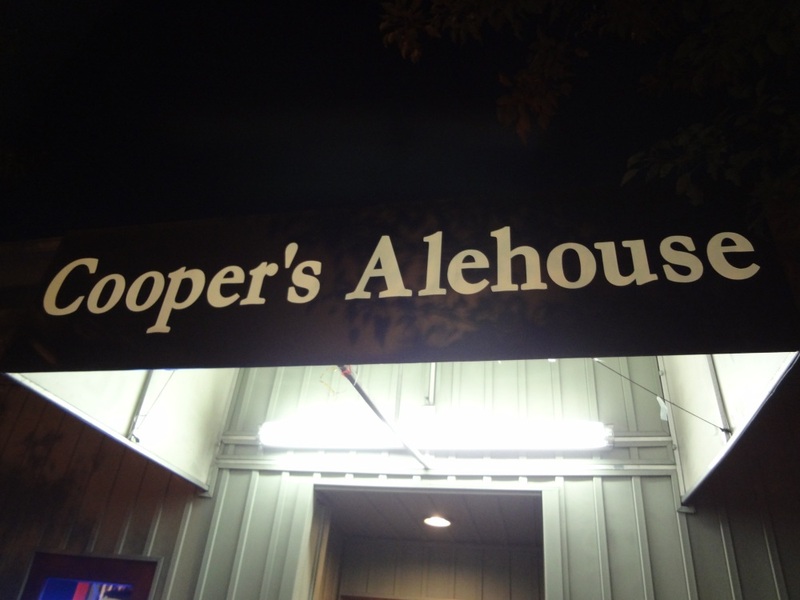 Of course, we had to visit Cooper’s Alehouse. 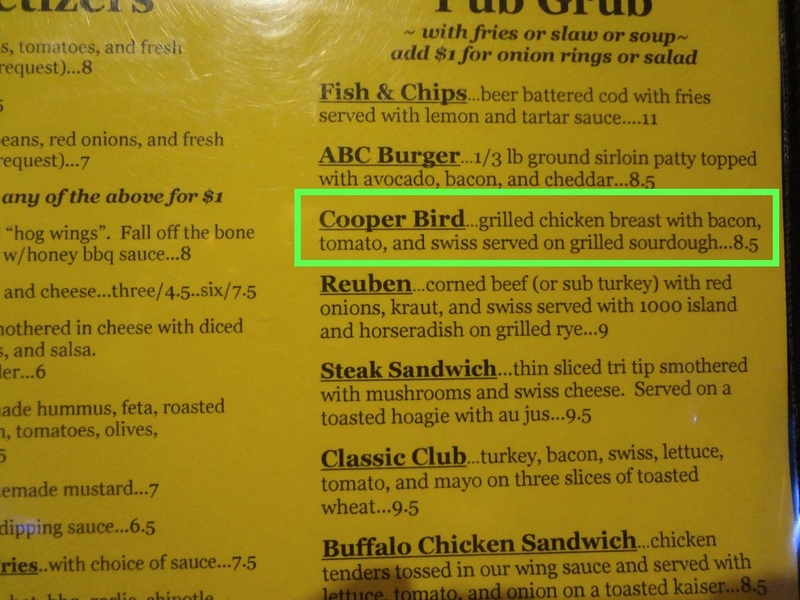 We did not get the Cooper Bird. Or a t-shirt (they didn’t sell them). Boo. Posted on August 26, 2012 by Michelle M.
Besse Berry Cooper (née Brown) is an American supercentenarian. A former teacher, she is the world’s oldest living person. 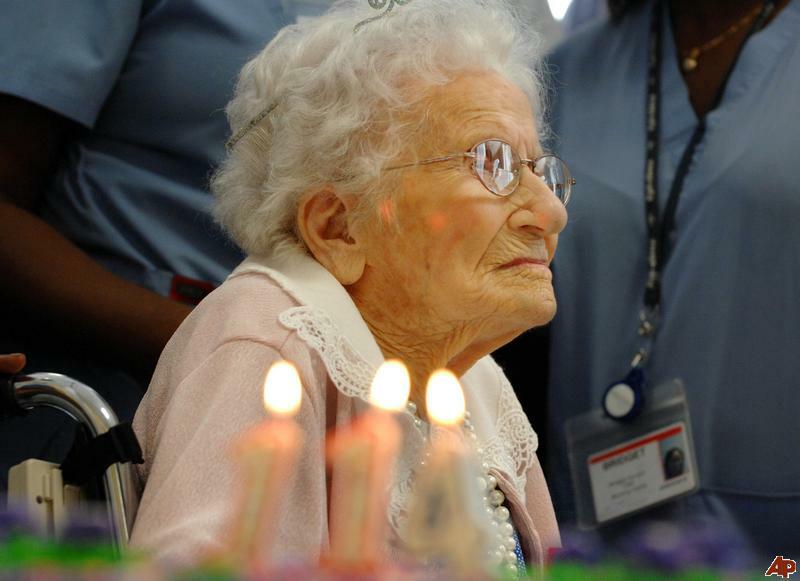 Today she turns 116.
Cooper reputedly attributes her longevity to “minding her own business” and avoiding junk food. Posted on July 9, 2012 by Michelle M.
Spent his youth on his father’s vast cattle farm in Missouri. Served in the Coast Guard after high school. Studied ballet at Stephens College and majored in agriculture and acting at the University of Missouri. Has appeared in such movies as: American Beauty, Sea Biscuit, Syriana, October Sky and Adaptation (for which he won an Academy Award for Best Supporting Actor). 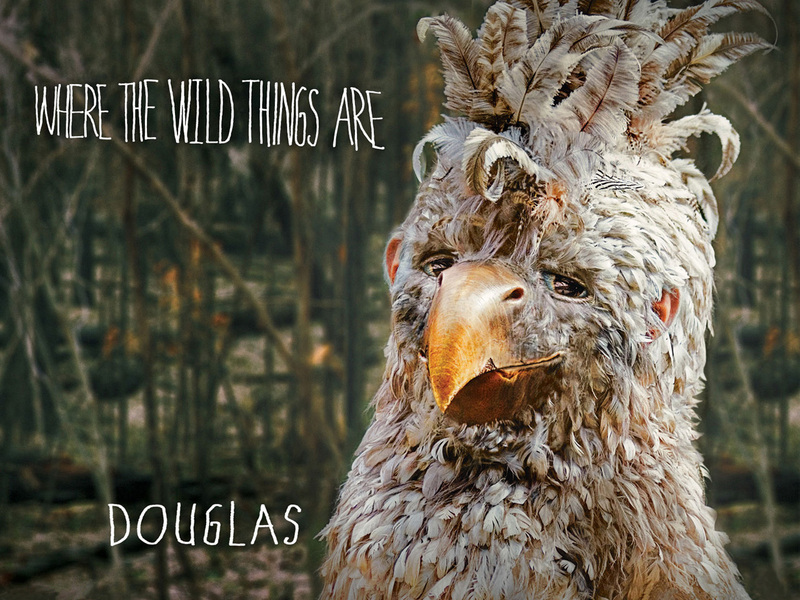 Cooper’s favorite Chris Cooper performance is as Douglas in Where the Wild Things Are. 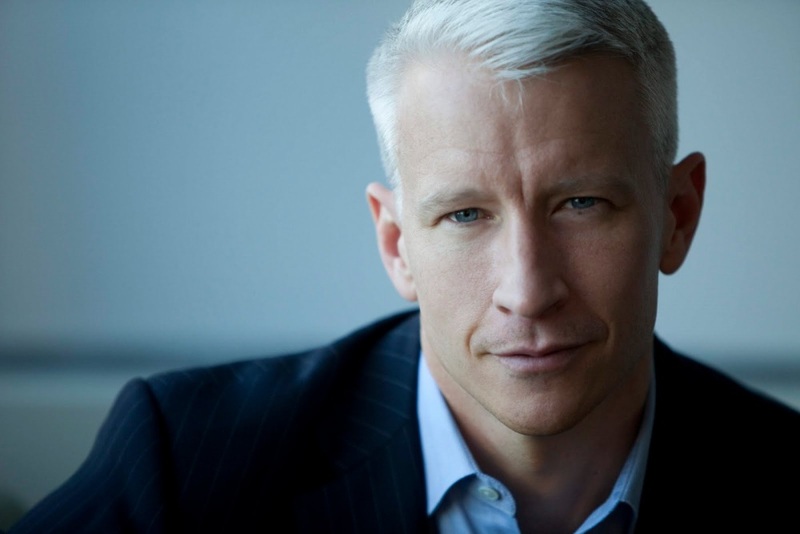 Posted on June 3, 2012 by Michelle M.
Anderson Cooper (aka The Silver Fox) is a journalist, author and television host. His mother is Gloria Vanderbilt. He was a model from the age of 10 – 13. In college he interned two summers with the CIA.